Suggested by Destroyer Unicron is definitely strong and his size ensures that a single hit will send Knuckles flying. Fortunately for the Echidna he has the Master Emerald at the ready. 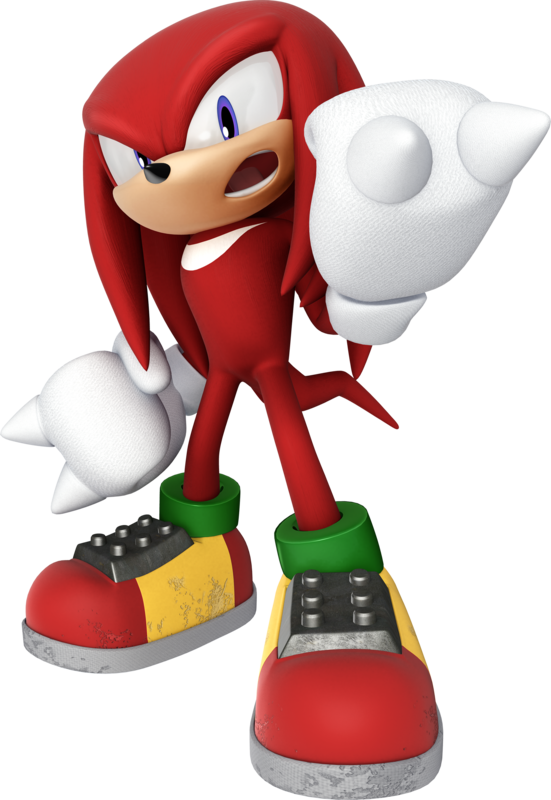 In Chaos Mode Knuckles is probably even stronger than Unicron and with his speed he will be able to dodge all counter attacks. 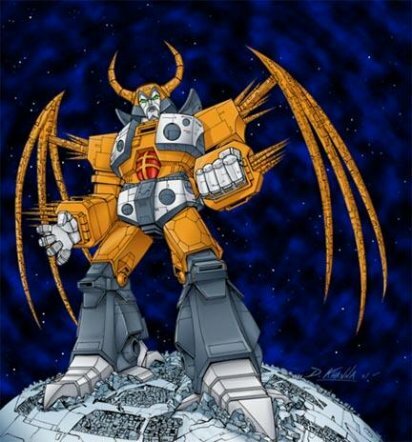 I’m afraid that it will all be over for Unicron in an instant. Knuckles wins. This entry was posted in Battles, Knuckles Battles, Unicron Battles and tagged Knuckles, Unicron by dreager1. Bookmark the permalink.